It is Christmas Eve and an old woman living in poverty goes to the town with her accordion to earn money. 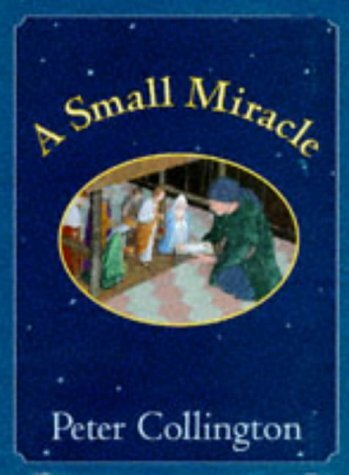 Forced to sell her instrument, she is robbed on the way home - and so is the church box - but her own good deeds mean that she reaps the benefit of a reward from them and a Christmas surprise. 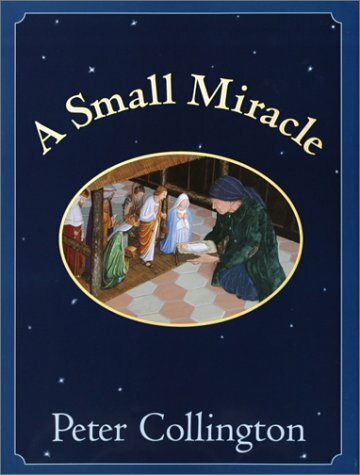 "This is a Christmas miracle like no other, with such richness in image and story that children will return to it again and again" (Booklist, starred review). 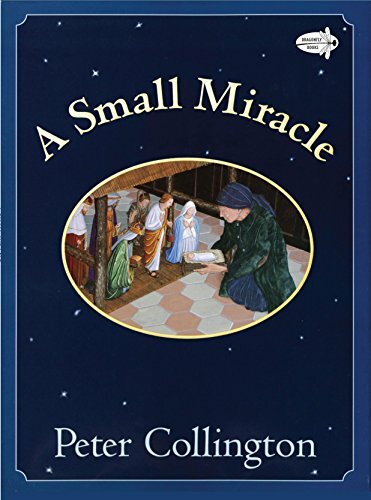 Peter Collington is the author and illustrator of several highly acclaimed books for children. 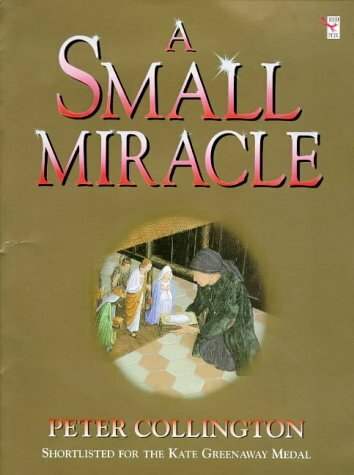 The Chicago Tribune praised him as a "master of wordless picture books."